Situated in the north western corner of Italy, the Piemonte region is a rugged and difficult terrain which produces a wide range of wines, from the deep, brooding Barolos and rich vibrant Barbarescos to the light flowery Moscato wines of Asti Spumante as well as the bitter-sweet Barberas and the newly fashionably Gavis made from the Cortese grape. The region has perhaps been somewhat overlooked in recent years but we think that spearheaded by crisp fresh Barberas and deliciously drinkable Astis this is about to change. 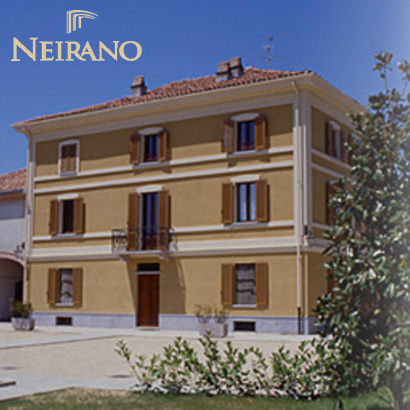 The company was founded in 1875 in Canelli and today is in the heart of one of the most picturesque wine growing areas in Piemonte. From 1998 Roberto Bersano took over the business and with his family expertise in wine making has transformed the whole operation. 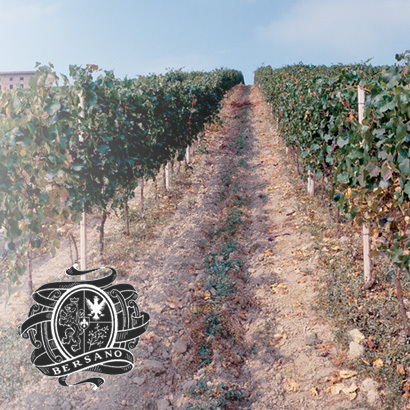 The production includes some of the most traditional fine wines of the Piemonte region. Cantine Sgarzi Luigi has always considered authenticity to be the most important goal and it has continued to invest in the estate and in the winery by combining traditional viniculture with modern technologies, not only to promote the product of its own vineyards, but also with the winning insight to deliver the best Italian wines in the world. 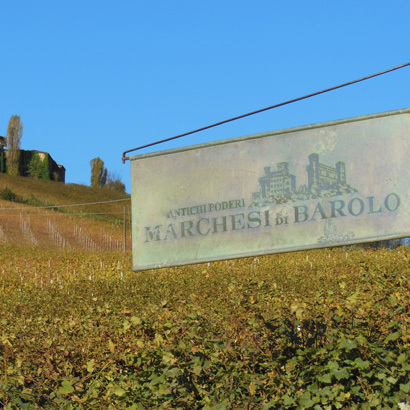 Barbaresco, Barbera and Dolcetto red wines and crisp whites such as the Gavi di Gavi DOCG and Roero Arneis. 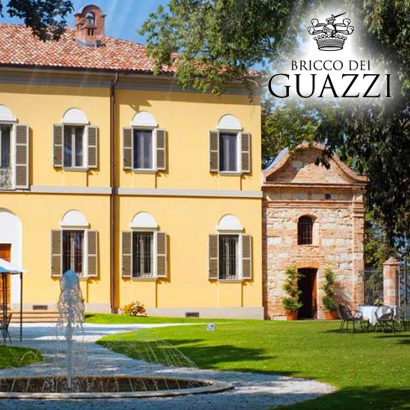 Situated in the heart of the Gavi zone, the vineyards are devoted entirely to Cortese and Barbera vines and sited on some of the best terroir in the region. 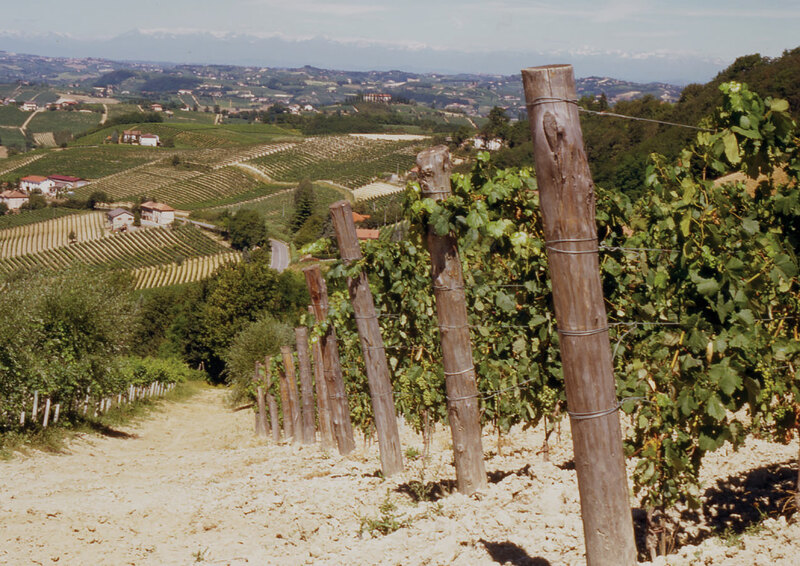 The best of the Gavi comes from the Monterotondo hill itself and the Barbera from the single vineyard of Rivalta near Acqui Terme in the Monferrato region. 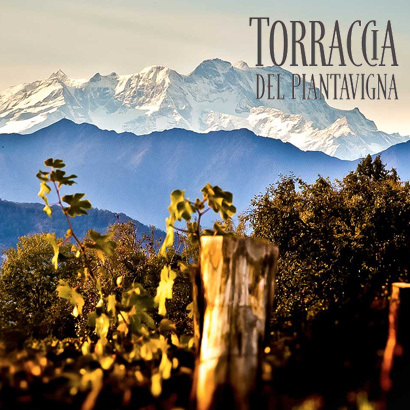 The history of “Torraccia del Piantavigna” began in 1977 when Pierino Piantavigna, maternal great grandfather of the current generation of the Francoli family, planted his first vineyard of Nebbiolo in the hills above Ghemme, near the former Cavenago Castle. 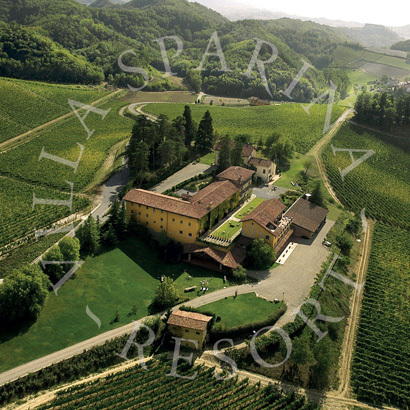 The vineyards are divided into 6 distinct areas, which are almost exclusively dedicated to the production of the three varieties of Nebbiolo, Vespolina and Erbaluce. 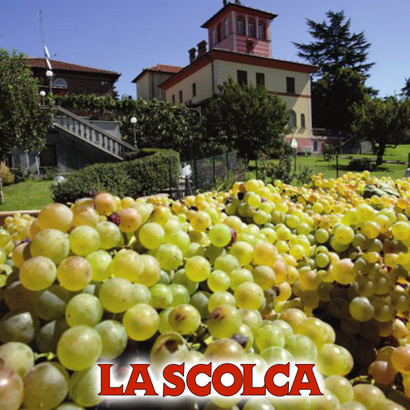 The La Scolca Estate is situated near Gavi in Piemonte and has been owned by the Soldati family for around 100 years. La Scolca own 50 hectares of Cortese grapes in the Gavi region and as one of the original producers of top-quality Gavi has specialised in the production of the in the production of Gavi and Gavi di Gavi making 5 different cuvees including the renowned Gavi di Gavi D’Antan which is made only in selected years and aged for up to ten years before being released. 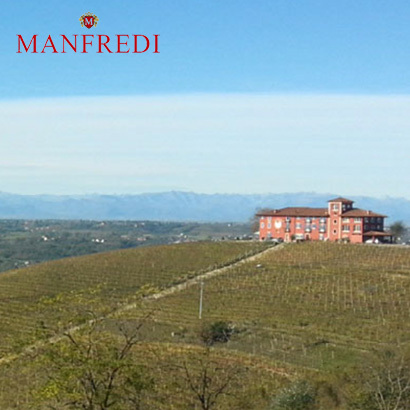 The Manfredi Family has a long and illustrious history in wine. Even in Second World War, they delivered wine by horse-drawn wagon to grow the family business. 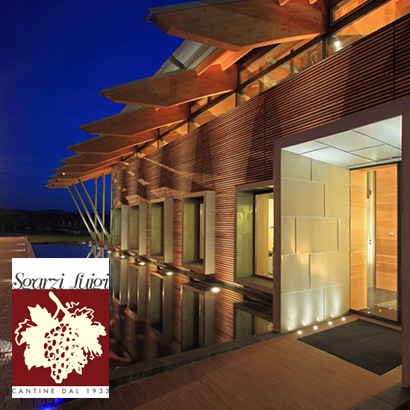 Today it is a thriving cantina that adopts both modern and traditional practices to produce price-fighting, true to style and varietal examples of wines from the Langhe region.